April 7, 2019 (tent.) 5th Annual Davis Pentathlon. 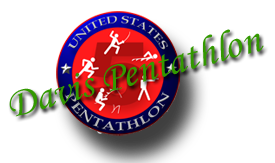 This year we will start a series of 6 collectors medals-one focusing on each discipline and the 6th all around pentathlon (for our 10th anniversary). Click the logo link for more information. 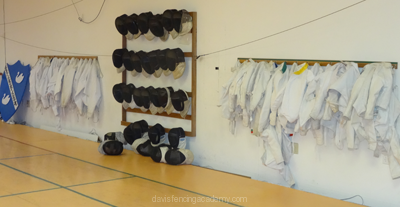 This is our local fencing tournament circuit. 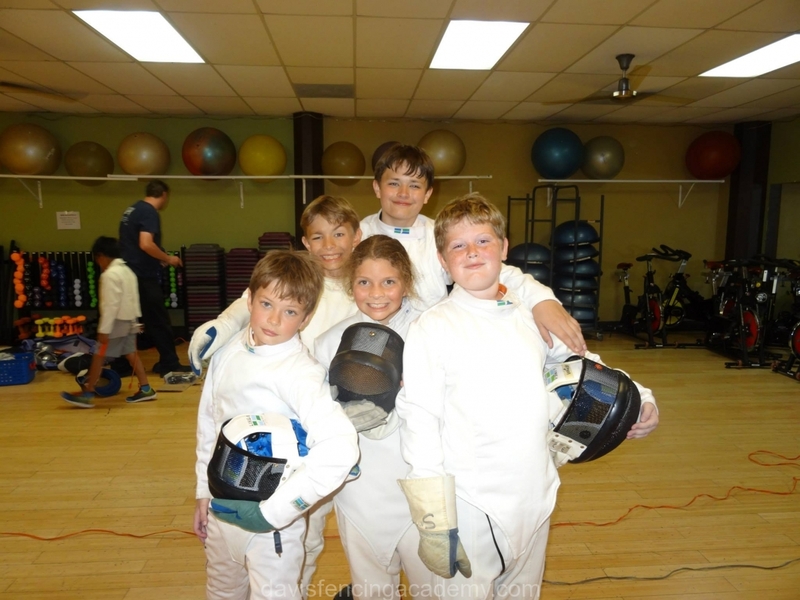 Results and point standings from these tournaments are also available. 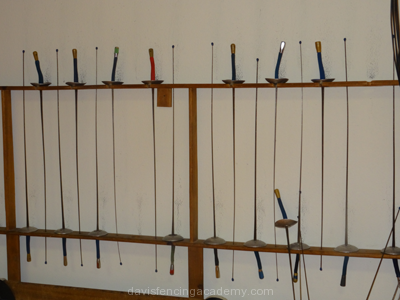 Fencing Results and Events Database. 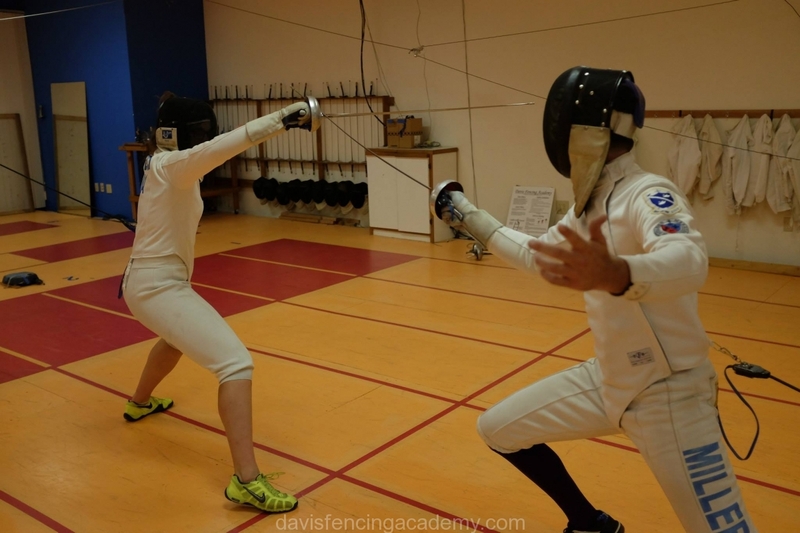 Local, State, Regional, and National information regarding tournaments and fencing clinics. 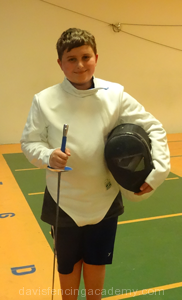 Results from tournaments also available. 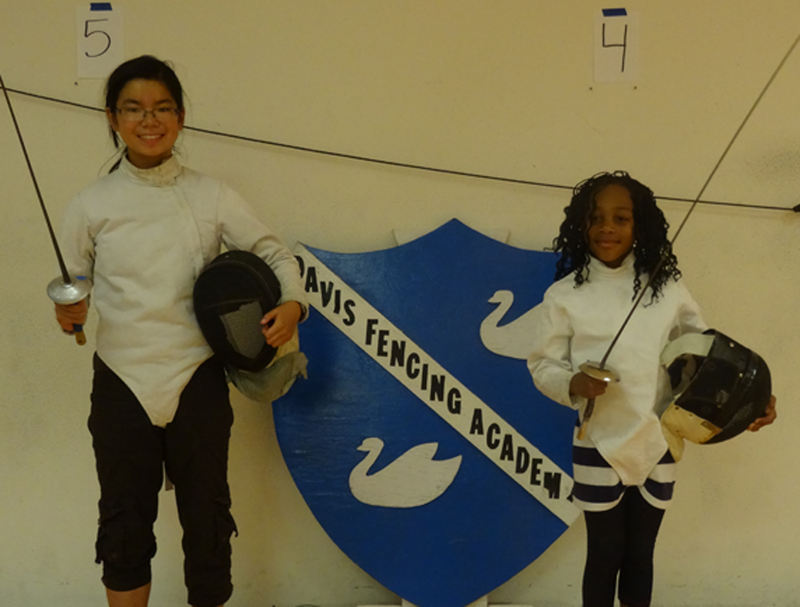 Davis Fencing Academy (DFA) is found in the “Mountain Valley” division.